This charming property has surprises! 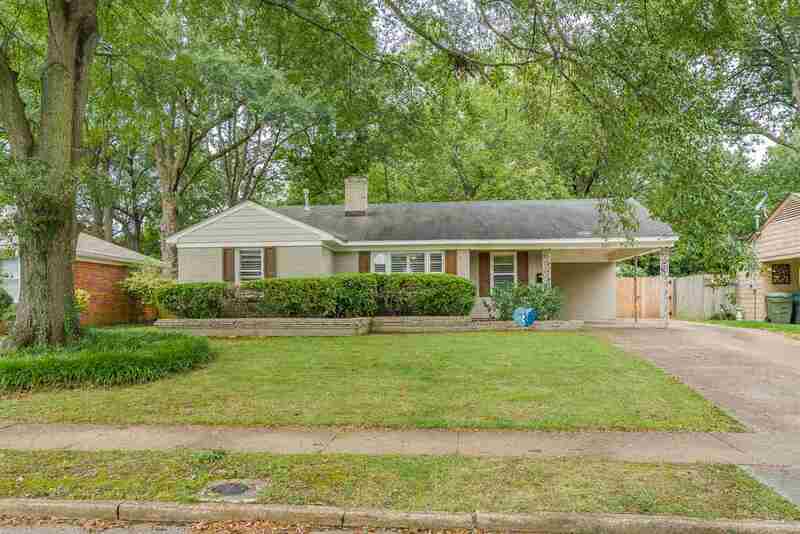 The home has hardwood floors, granite countertops, an updated master bath, a laundry closet, & a third bedroom which could also serve as a den or office. Outside you&apos;ll find a large deck w/ stone fire pit for entertaining along with the first surprise, a detached office/studio/gym! Beyond that you&apos;ll find the second surprise, a secret lawn which could be your very own Loflin Yard or a gardener&apos;s delight! The double drive offers convenient off-street parking.